I have already published enough about marriage and married life as per horoscope. 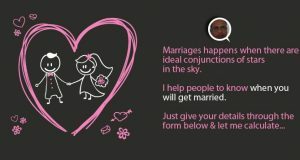 In previous article I have explained how the planets affect your marriage and relationship. If you read my previous articles, you could even determine when will you get married, how will be your life partner, husband or wife. Sometimes, people ask me how will be their in laws and family after marriage. How will be relations with family. 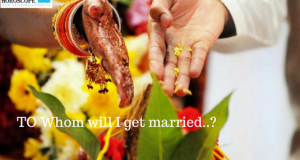 Most girls ask how will be her mother in law (Sasu), father in law (Sasur) and sister in law (Nanad) but I thought this question should be answered here so everyone can determine all about his, her married life or life partner. Let’s know the basics of Indian astrology interpretation system about In Law’s. 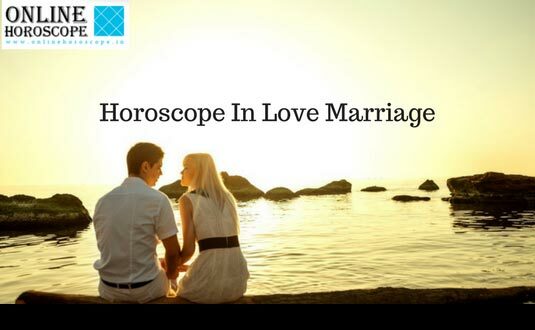 For this you must know about relations in astrology. In Solar planets the Sun is known as Father, Moon is mother, Saturn is son of Saturn. Jupiter is the Guru (Scholar) of Benefic planets. Venus is Guru of malefic planets. Mars is son of Earth. In Vedic Astrology, first house in horoscope is known for your own personality. 7th house from 1st house is for your wife. Fourth from 1st house is analyzed for mother and from Fourth if you count 7th house, that is mother’s husband means your father. 3rd house is for brother sister and 5th house is analyzed for descendant. 7th house is always analyzed for husband or wife. From every relation like brother, sister, mother etc, if we count seventh, that is his husband or wife. 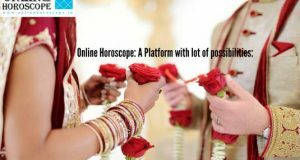 For more details about relations and horoscope houses please click here. 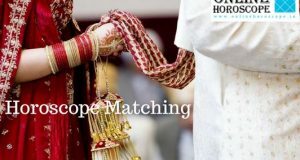 7th house in horoscope is analyzed for your life partner your husband or your wife. In Women’s horoscope the Jupiter is also considered for Life partner or Husband. From ascendant the house is of your brother or sister and from 7th house if we count next 3rd house (9th house of horoscope) that could be analyzed for your brother or sister in laws. Where the Jupiter exist in your horoscope from that place if we count next 3rd house that could be analyzed for your brother or sister in laws.This depends upon the placement of your Jupiter. Now we have two places where we can study for your brother or sister in laws. Seventh house is your wife and next 4th place from your wife is of her mother. Thus the tenth house is analyzed for your mother in law. In women’s horoscope the Jupiter is the Husband so 4th house from Jupiter will be your husband’s mother. This way we could have more than one different planets. Planets in 10th house, lord of 10th house and 4th house from Jupiter, lord of 4th house from Jupiter. Now this thing becomes more technical when you have several planets to be considered for your mother in law. In such situation, just see which planet is more powerful. Powerful in the sense, who one is in his own zodiac sign, who is in best zodiac sign or who one is exalted or debilitated. Whoever have more influence, will be ruling planet of your Mother in Law. Seventh house is your wife and next 10th place from your wife is of her father because from ascendant the tenth house is analyzed for your father. Thus the 4th house is by counting, will be of your father in law. In women’s horoscope the Jupiter is the Husband so 10th house from Jupiter will be your husband’s father. This way we could have more than one different planets. Planets in 4th house, lord of 4th house and 10th house from Jupiter, lord of 10th house from Jupiter. Now you have several planets to be analyzed for your father in law. Just see which planet is more powerful. The powerful or weakest planet will be of your father in law.